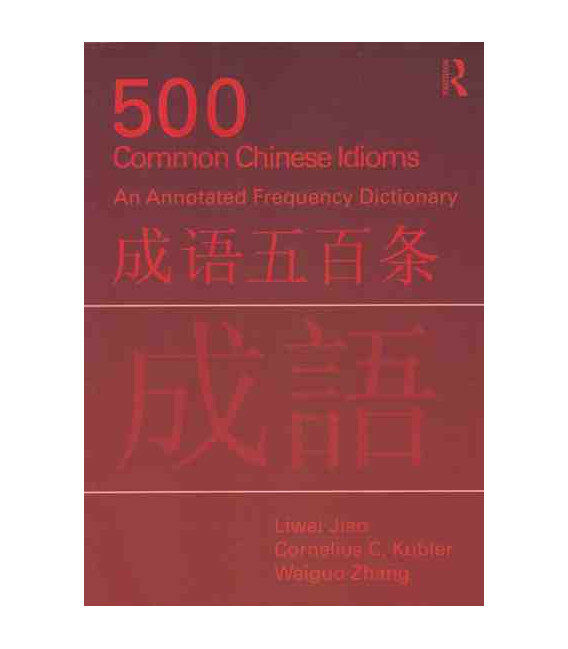 500 Common Chinese Idioms is the ideal tool for all intermediate to advanced learners of Chinese. 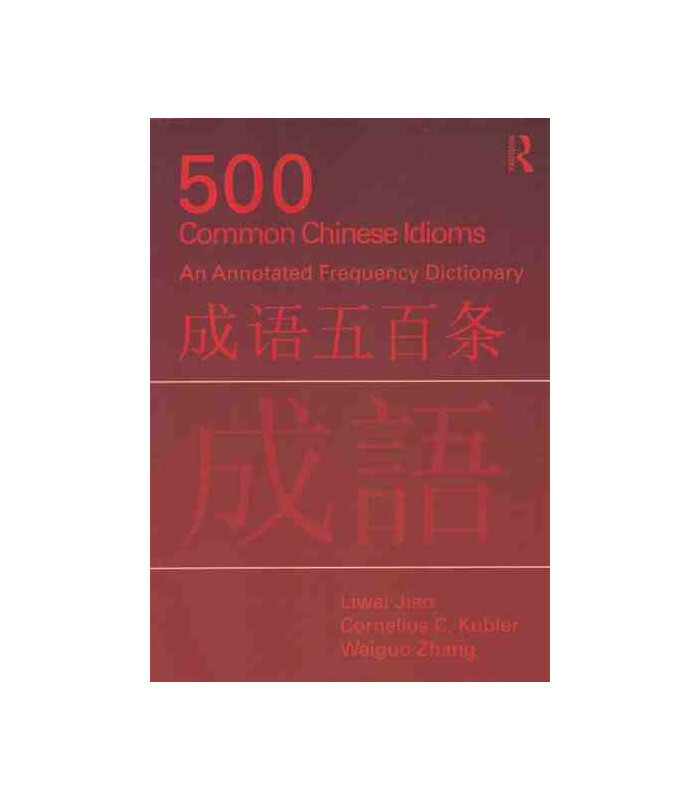 Based on large corpora of authentic language data, it presents the 500 most commonly used Chinese idioms or chengyu, along with a variety of synonyms, antonyms and the most common structures, enabling the reader to make educated guesses about the meanings of hundreds of unfamiliar idioms. 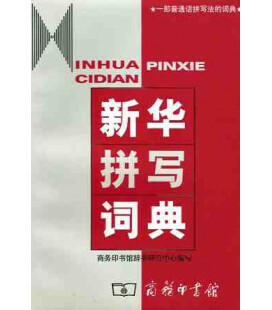 - a Pinyin index and stroke order index. 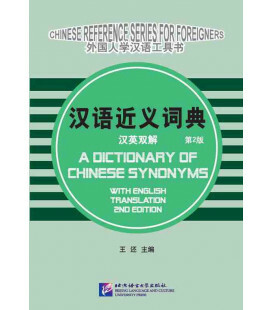 This practical dictionary is suitable both for class use and independent study and will be of interest to students and teachers of Chinese alike. 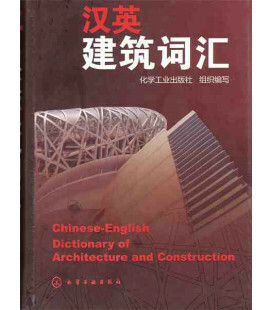 Liwei Jiao is Lecturer in Chinese at the University of Pennsylvania. His publications include The Routledge Advanced Chinese Multimedia Course: Crossing Cultural Boundaries (co-authored with Kun-shan Carolyn Lee, Hsin-Hsin Liang and Julian Wheatley, Routledge 2009). Cornelius C. Kubler is Stanfield Professor of Asian Studies at Williams College. 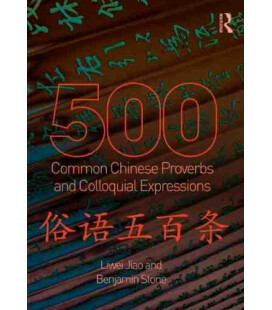 He has authored or co-authored nine books and over 50 articles on Chinese language pedagogy and linguistics. Weiguo Zhang is Emeritus Professor of Chinese Linguistics at Renmin University of China. He is currently Visiting Professor and Co-director of the Confucius Institute for Ireland at University College Dublin. He has published several books on computer language. 2. Technical Terms Employed in the Dictionary. Appendix D: Common Idioms not Included in the Body of the Dictionary. 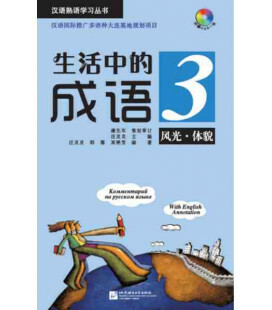 The three co-authors are all involved in the teaching of Chinese as a second/foreign language. Liwei Jiao is Lecturer in Chinese at the University of Pennsylvania. He received his Ph.D. in Chinese Linguistics in 2003 from Nankai University in Tianjin, China. He has been teaching Chinese as a Second/Foreign Language since 1998 at China People’s University, Durham University of England, Princeton in Beijing, Duke Study in China Program, and now University of Pennsylvania. 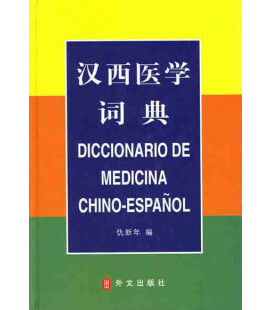 His research fields include Chinese phonetics and dialectology as well as Teaching of Chinese as a Second/Foreign Language. 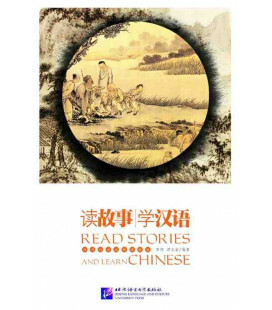 His publications are Chinese Phonetics in the 20th Century, Developing Chinese—Beginning Listening Comprehension, and Crossing Cultural Boundaries: An Advanced Chinese Multimedia Course. 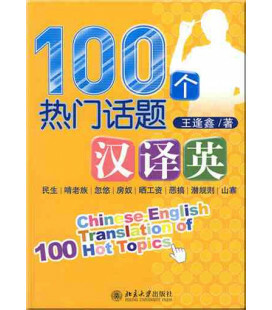 He is certified as a language examiner for Mandarin by the Chinese government. Cornelius C. Kubler, Stanfield Professor of Asian Studies and Chair of the Department of Asian Studies at Williams College, received his B.A., M.A., and Ph.D. degrees in linguistics from Cornell University, with a second M.A. in Chinese literature from National Taiwan University. From 1980-1991 he was employed at the Foreign Service Institute, U.S. Department of State as Chinese linguist, Principal of the AIT Chinese Language and Area Studies School in Taipei, and as Chair of the Department of Asian and African Languages. Kubler, who is author or coauthor of seven books and some fifty articles on Chinese language pedagogy and linguistics, is currently serving as editor of the Journal of the Chinese Language Teachers Association and as chair of the Test Development Committee for the SAT Subject Test™ in Chinese. Weiguo Zhang, Professor at China People’s University, is currently teaching at Woosung University in the Republic of Korea. 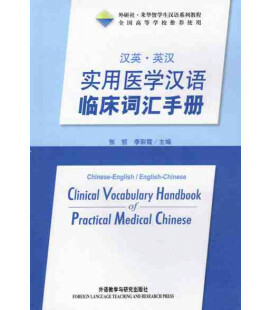 Active in the field of Teaching Chinese as a Second/Foreign Language for over twenty years, Professor Zhang’s specialties include computational linguistics, applied linguistics, and lexicology. 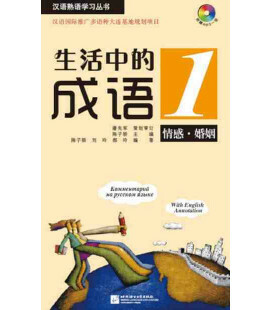 He has some sixteen different publications, including his well-known ICON Language Course and Basic Methods for Mathematical Statistics in Research on Chinese Language. 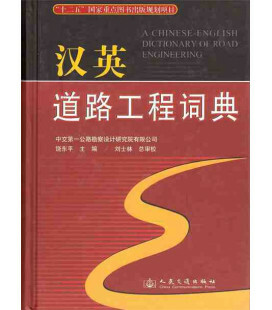 Furthermore, he also has over a dozen different software programs and electronic publications on Chinese lexicology and dialectology, as well as numerous current projects on transcription of Chinese, lexicology, and computerization of the Chinese language.